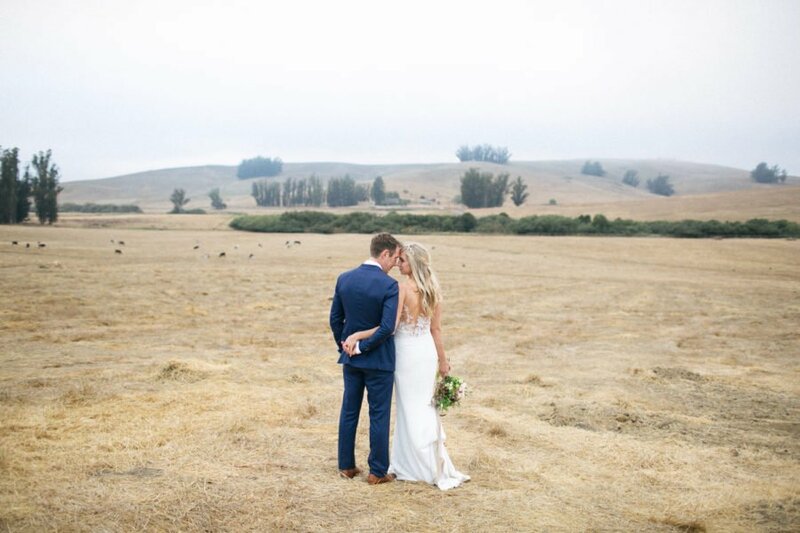 California brides get to say “I Do” in one of THE most gorgeous locations in the world. 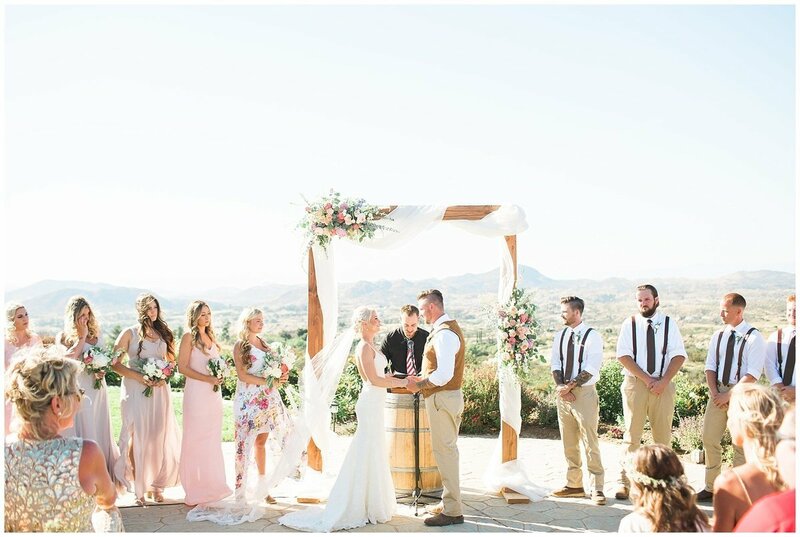 But just how do you make sure you get all that California goodness in each and every wedding photo? 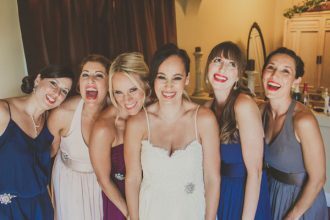 Well, you’ll definitely need to start with an amazing California wedding photographer. Lucky for you there are so many fantastic ones to choose from! 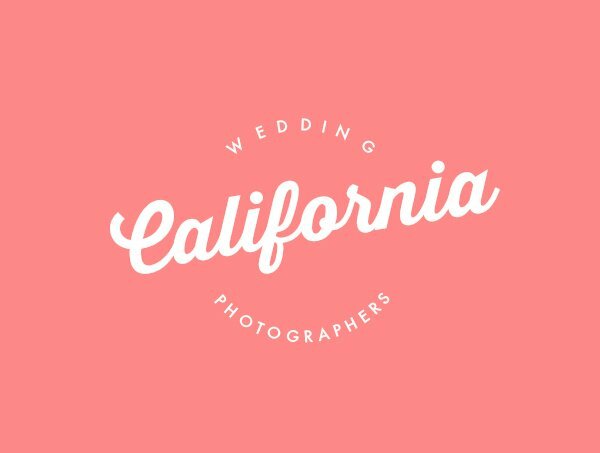 Here’s just a few of our favorite California wedding photographers in the Northern and Southern regions. Their style is described as a mix of photojournalism and fine art portraiture, and that’s exactly why they are one of our faves. 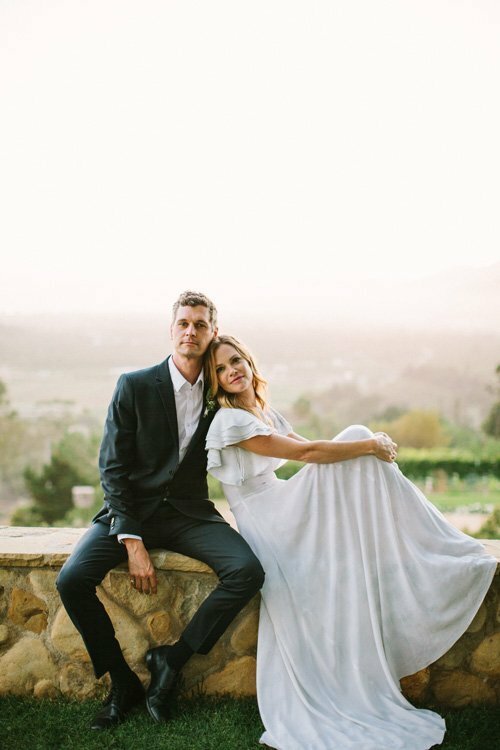 Did we mention this is a husband and wife team so they’re totally on the same page and know exactly where to be and when to get the best photo at your wedding? A win-win! 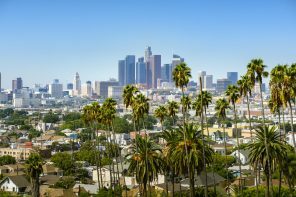 Owner Stephanie Williams is a master of fine art photography, and the brand embodies everything that is wonderful about Southern California. One look at her dreamy portfolio and you’ll be smitten. We can’t help but fall in love with these vintage, romantic galleries from Brooke Borough. She’s been photographing weddings ever since her husband bought her a camera as a gift, and there’s a reason her calendar is full all year long! This lady is pure magic when it comes to wedding photos. You’ve likely seen her work on the dreamiest weddings blogs and magazines, and that’s because she’s awesome. This fine art film photographer uses an editorial and photojournalistic approach to capture your wedding day with such gorgeous results. If you’re seeking a sense of realness about your photos, we love Jen Philips Photography. She offers a gallery of exquisite wedding photos where the focus is truly the bride and groom. You are the star of your photos here! Perhaps one of our most favorite California photographers, Kurt Boomer is a true master of his craft. From extraordinary lighting and framing, he just knows how to work a camera like a true artist. We love that he uses film, which offers a totally magnificent way of capturing a photo that sometimes digital just can’t do. Plus, the way he can capture a landscape is unlike any other. If you can book him for your wedding, you should! Steven is truly a talented and artful photographer. He’s beyond creative with his ability to capture a wedding in a way that’s effortless but completely tells a story. It’s no wonder he’s been named one of the top photographers in the world (AND one of the best Instagram accounts to follow(. A collection of three truly inspiring photographers, Birds of a Feather offers the best-of-the-best in one studio. 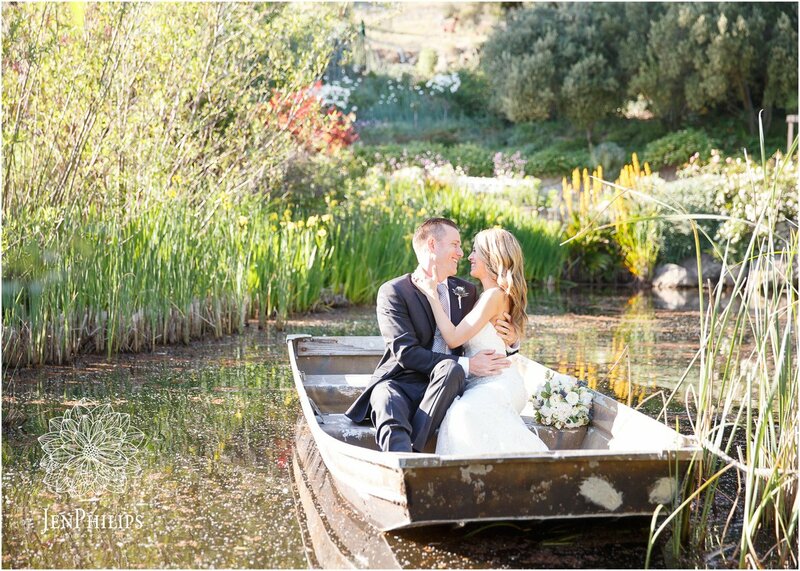 Each wedding they book pairs two photographers together, so you’re really getting an amazing package. 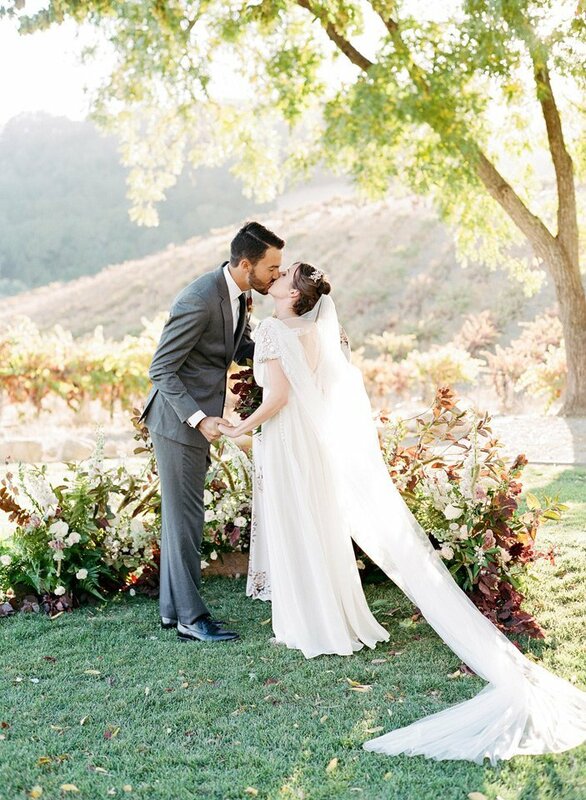 The photos are romantic, real, and will tell your love story the way it’s meant to be told. Photographer Margot Landen’s work can be best described as whimsical and romantic. It’s playful but also sentimental, and she embraces her surroundings yet still really focuses on the bride and groom. All in all, we just love her. 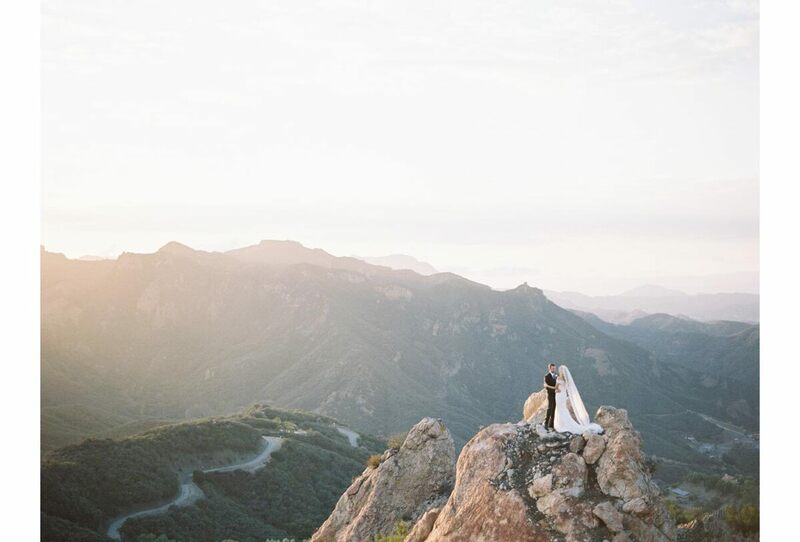 This Midwest girl moved to California and has been photographing weddings for over a decade. More than just recording an event, she really seeks to capture the personality of each individual couple. 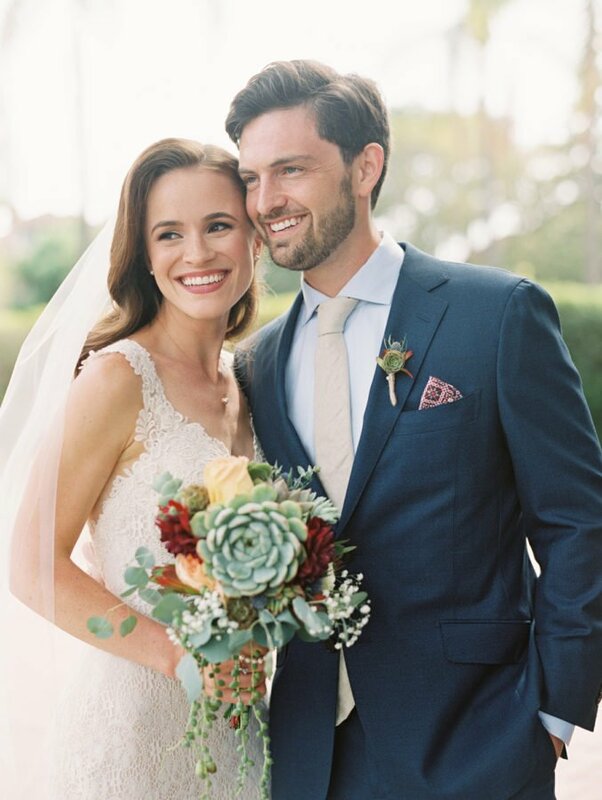 And with that in mind, she easily captures the essence of each wedding with its own unique details. Her galleries are stories on their own. How Do I Tell a Friend She Won’t Be a Bridesmaid?